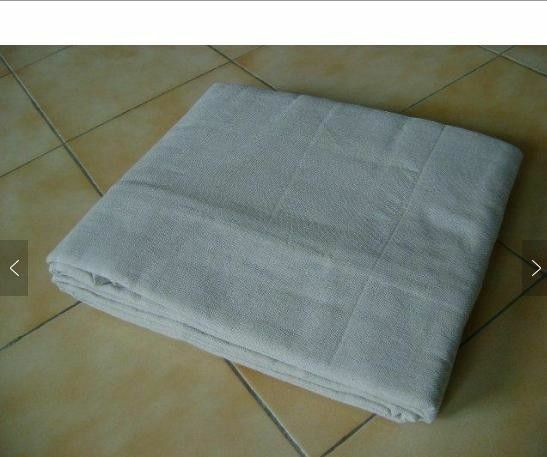 Cotton Twill Dust Sheet: 100% pure cotton dust sheet, ideal for plaster removal and general painting & decoration applications. Protects surfaces from dust, dirt and paint scatter. Three different qualities can be providing. 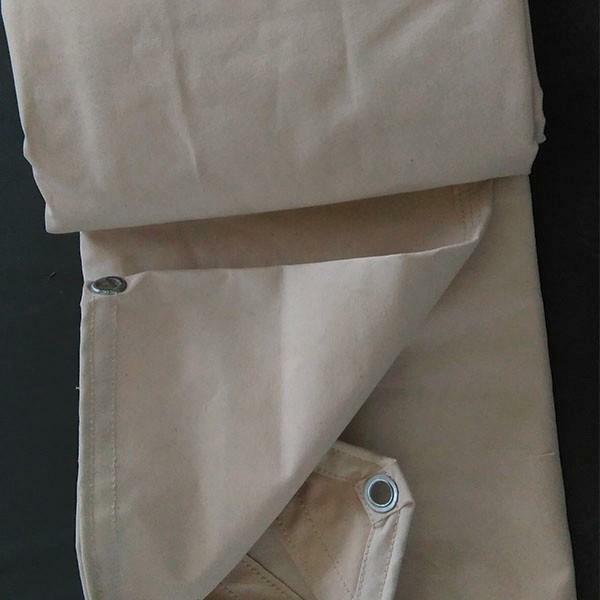 Economy Cotton twill Dust sheet. 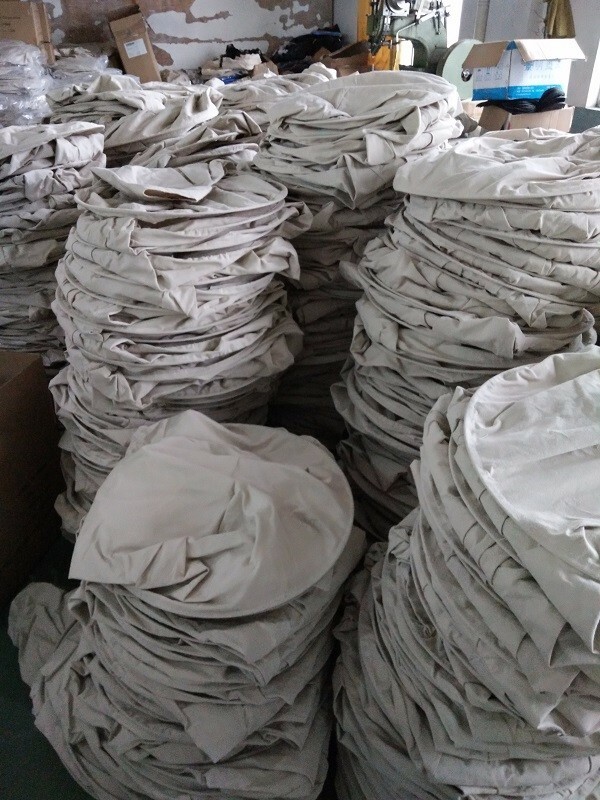 If you are interested in ours products, welcomed to send me inquiry, we would reply you all email and quotation within 24 hours.Welcome home or oversea customers to cooperate with us. Your any comments would be highly apperciated .